Fethard Horse Country Experience is one of Tipperary’s newest Visitor Attractions within Ireland’s Ancient East. 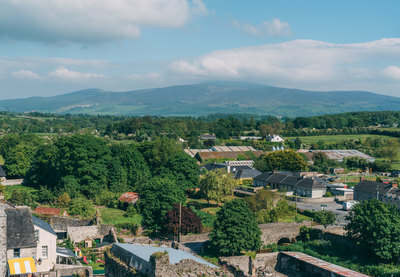 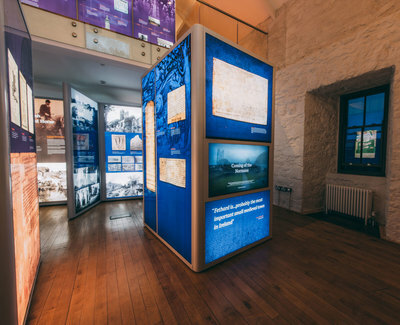 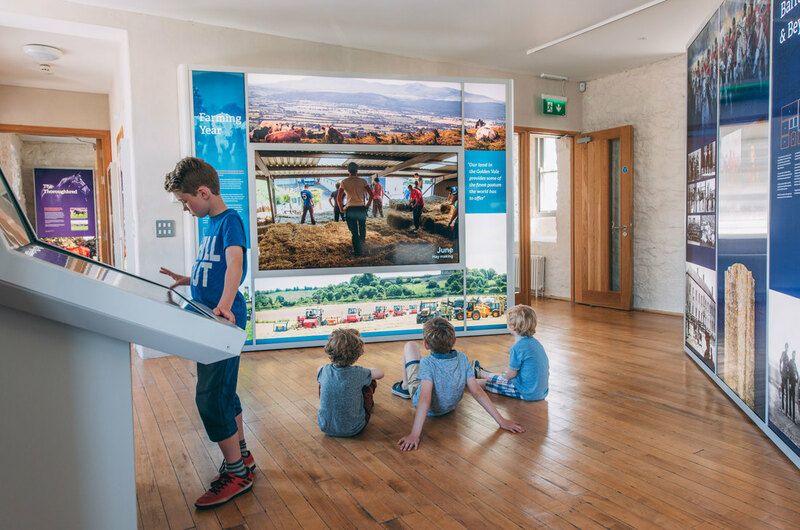 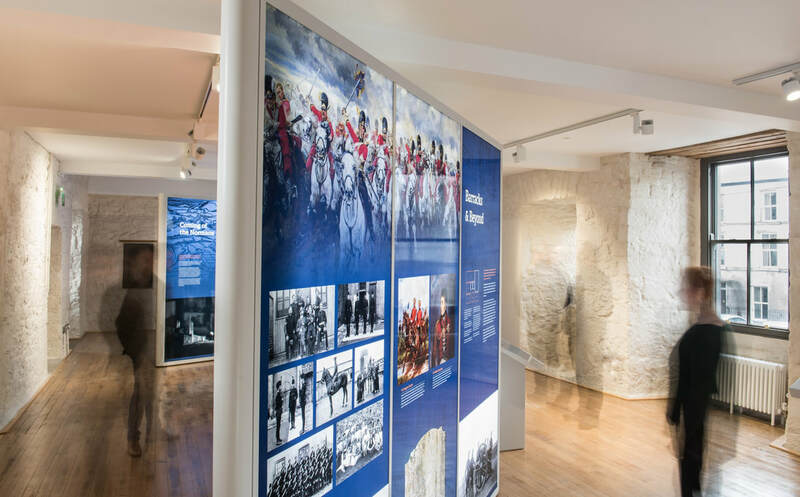 Located in the heart of the Golden Vale, FHC Experience offers visitors the opportunity to discover the rich culture, heritage and history of Fethard and surrounding areas. 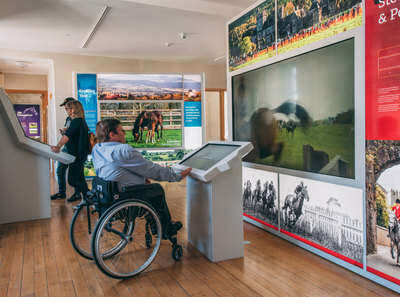 The interactive experience examines the relationship between the people, land and the horse revealing how they are all inextricably linked. 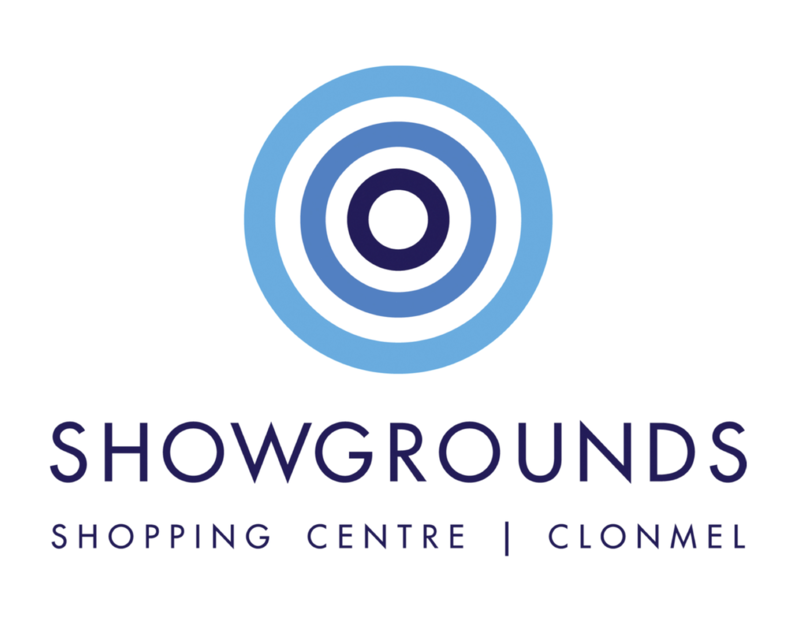 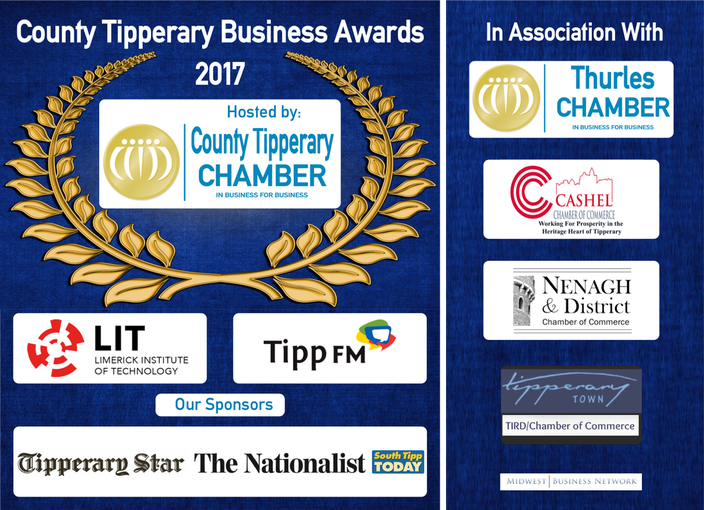 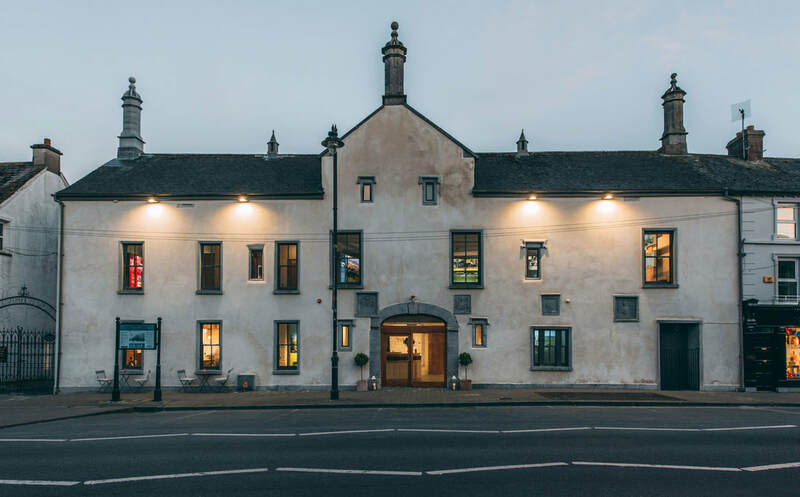 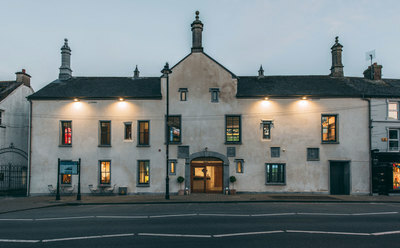 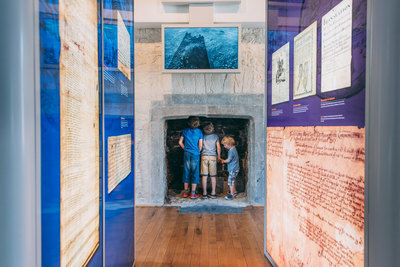 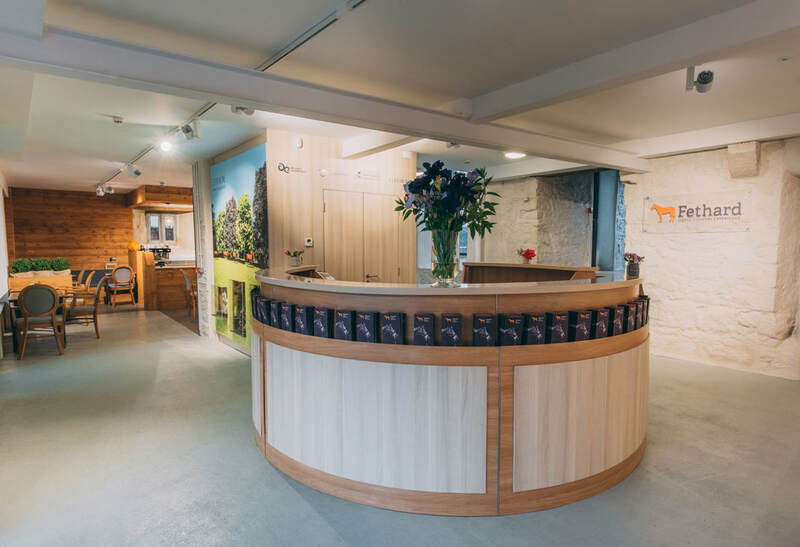 ​Spread out over two floors within 17th Century Tholsel building situated in the centre of Fethard, over 3,500 people have already visited from across Ireland, Australia, UK, USA and beyond all helping to drive further footfall into Tipperary.